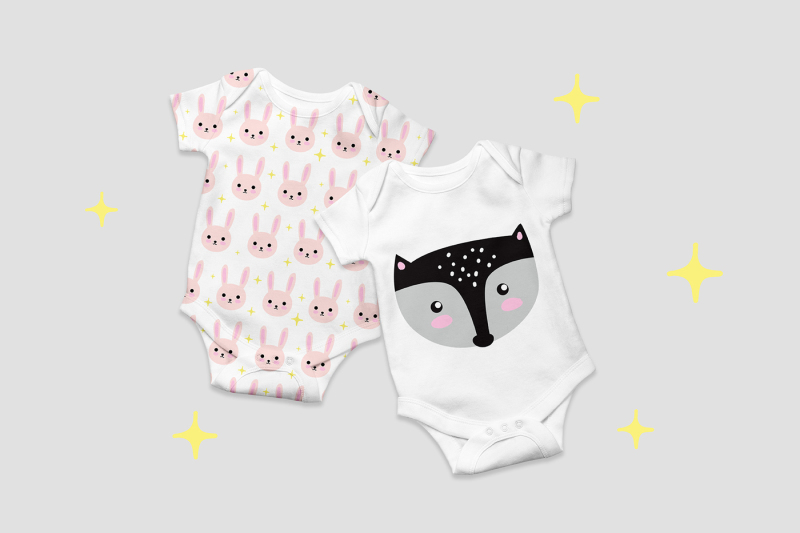 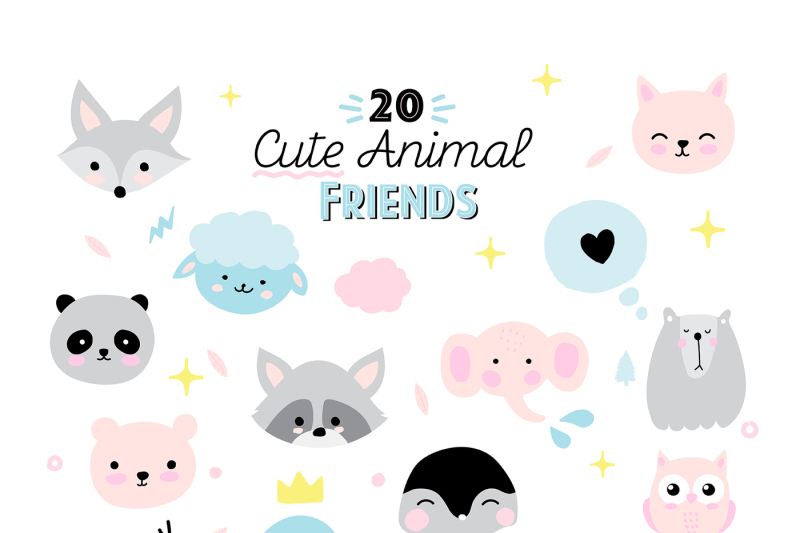 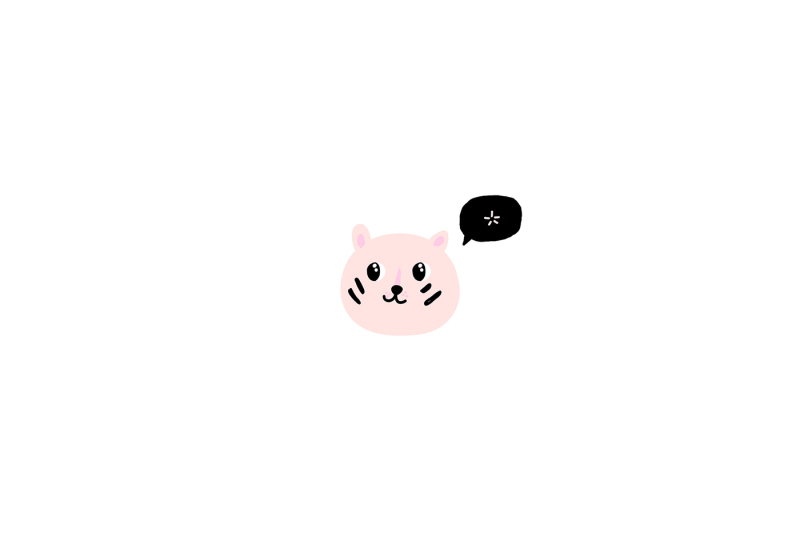 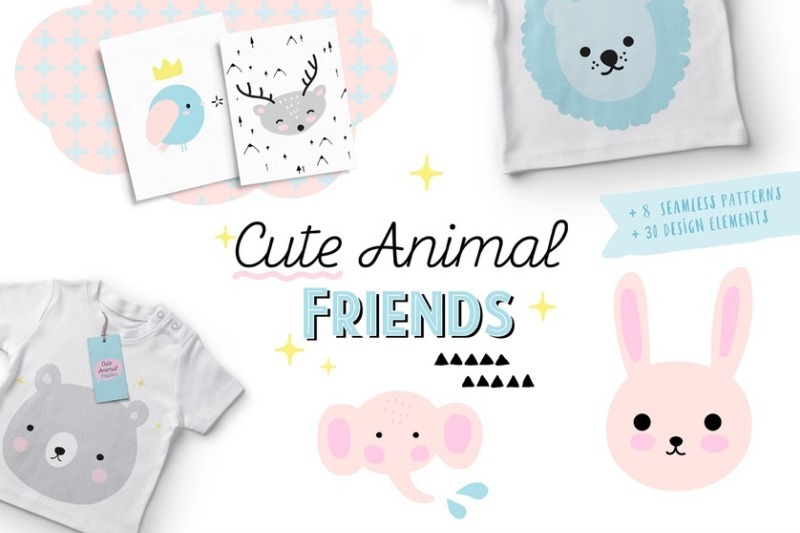 Cute animal friend nursery design pack. 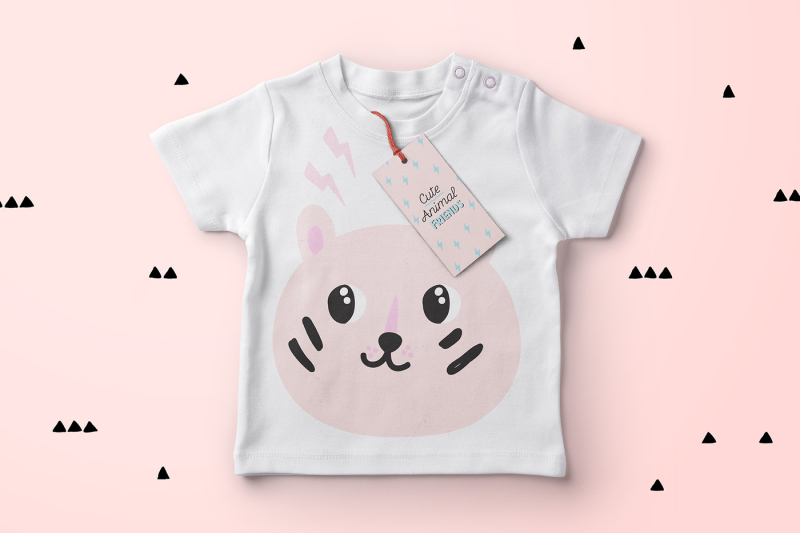 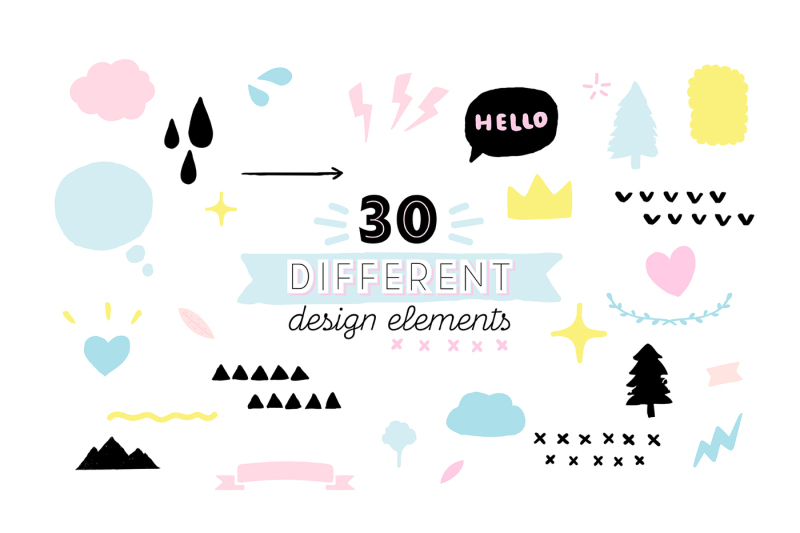 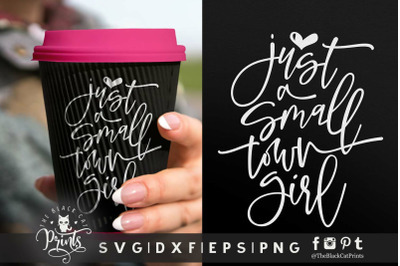 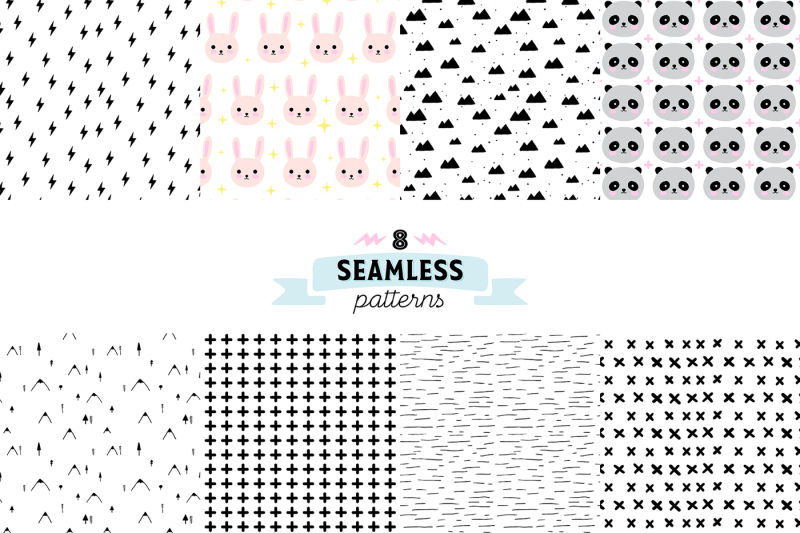 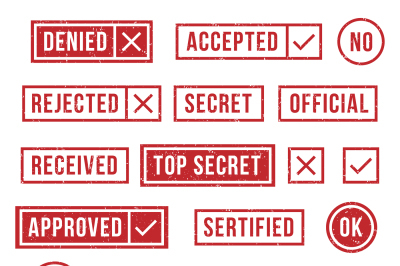 It includes many cute and lovely characters also included patterns and design elements to create various design products. 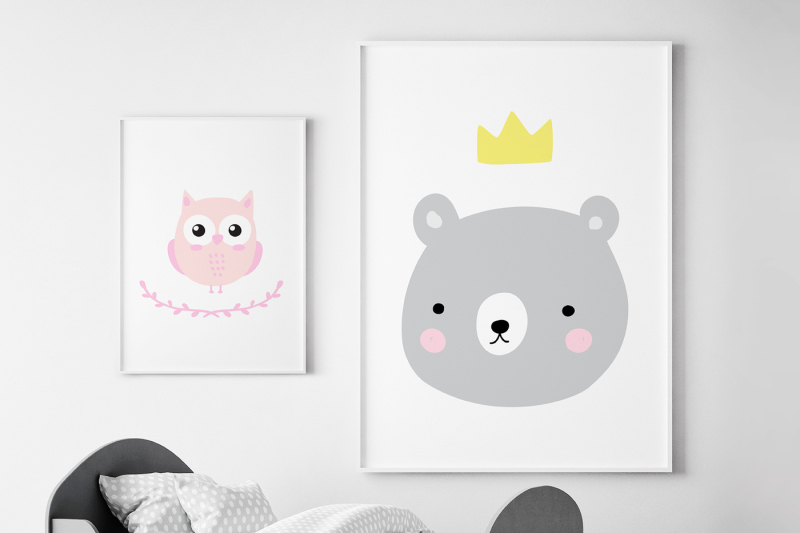 You can make your unique nursery designs by combining all characters and elements.